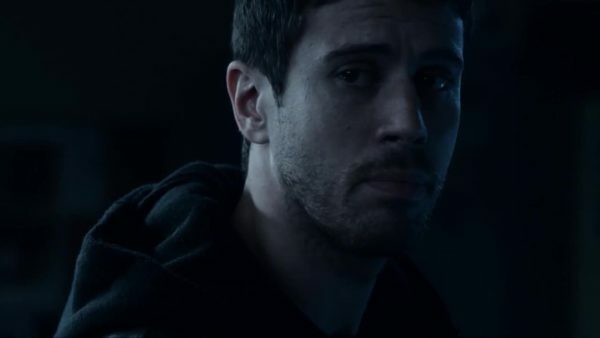 Having portrayed Victor Von Doom in 20th Century Fox’s ill-fated Fantastic Four reboot, British actor Toby Kebbell has now signed on for another comic book villain role, and one that both he and studio Sony will be hoping proves a little more successful than his last. 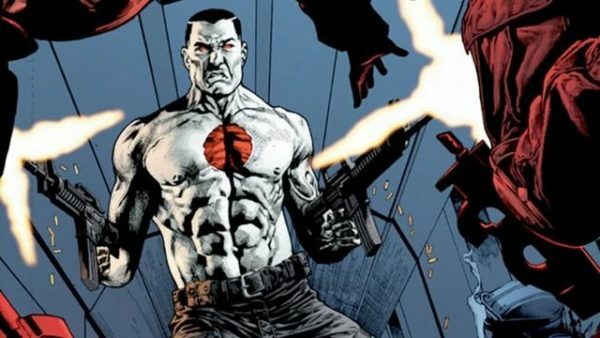 Variety is reporting that Kebbell has signed on to portray the main villain Axe in Sony’s upcoming Valiant Entertainment comic book adaptation Bloodshot, which sees Vin Diesel in the title role of Ray Garrison, a mortally wounded soldier who finds himself resurrected using nanotechnology and given the task of hunting down superpowered outcasts known as harbingers. 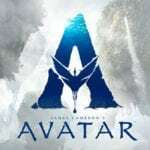 In addition to Diesel and Kebbell, the cast includes Eiza Gonzalez (Baby Driver), Michael Sheen (Passengers), Sam Heughan (Outlander), Talulah Riley (Westworld) and Alex Hernandez (UnReal). Visual effects supervisor Dave Wilson (Avengers: Age of Ultron) is directing Bloodshot from a script by Eric Heisserer (Arrival), and Sony is hoping that the film will launch a new Valiant cinematic universe, with plans to produce a Harbinger movie followed by a crossover Harbinger Wars. Principal photography on Bloodshot will get underway next month, ahead of an expected 2019 release date.